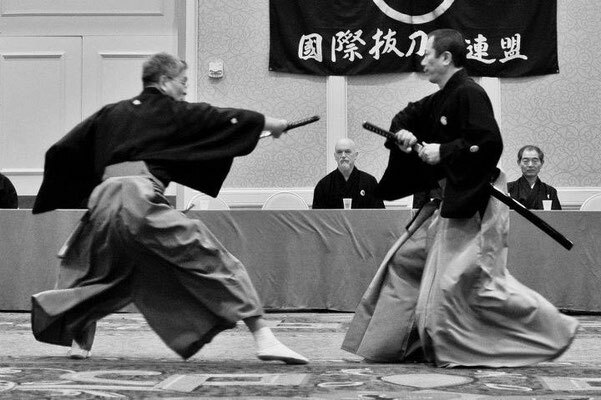 on Sunday 27th October 2019. 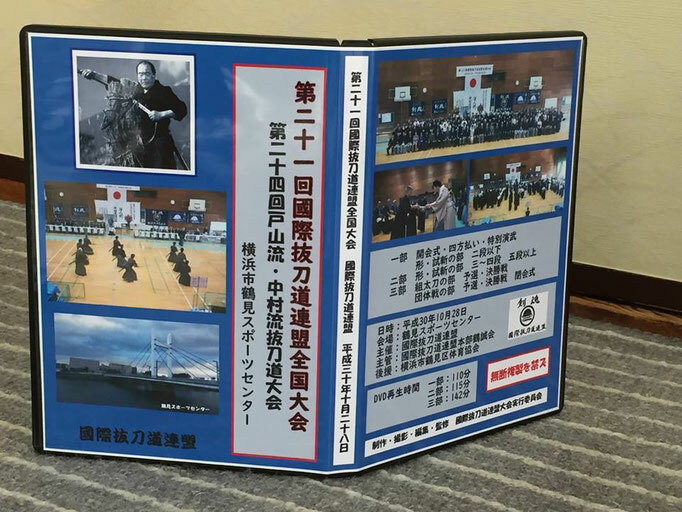 See "Event Plan" or "News". Video DVD set of the IBF Taikai 2018 is now available. See "SHOP". 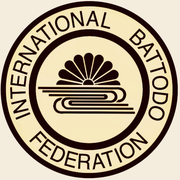 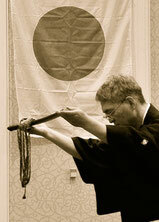 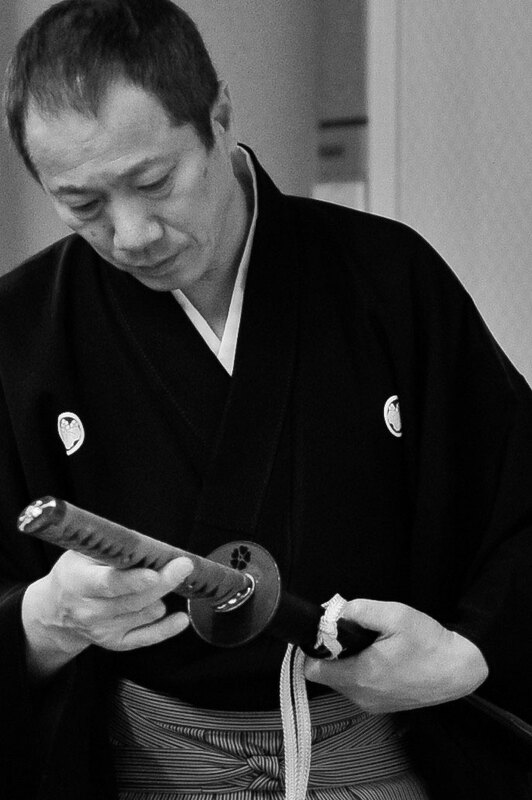 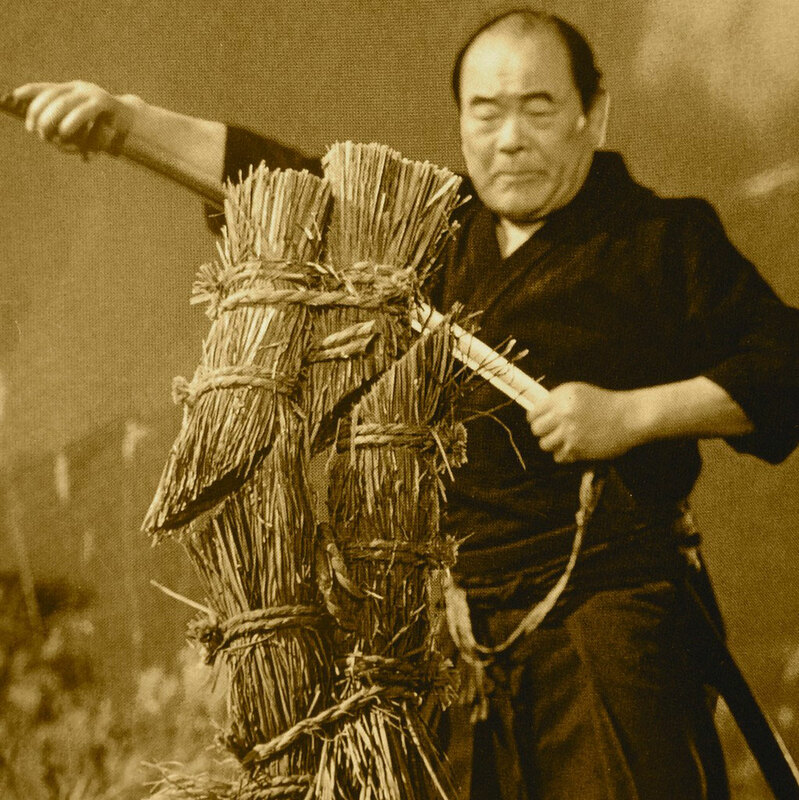 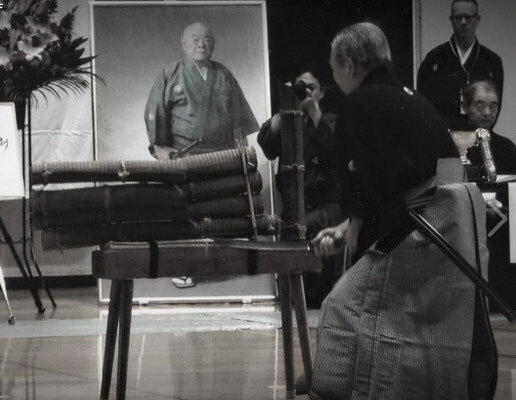 International Batto-Do Federation (IBF for short) is an organization of Battodo to include Toyama Ryu Iaido and Nakamura Ryu Battodo, organized by the 1st generation Soke Nakamura Taisaburo Sensei. DVD set of the 21st IBF Taikai 2018 is now available.